When BOC and transport company Nortrans celebrated 50 years of partnership last month in Townsville, two special guests almost stole the show. Arthur Battle and Ted Behrendoff, both in their 90s, joined the celebration with Member for Herbert Cathy O’Toole MP and staff from both organisations. 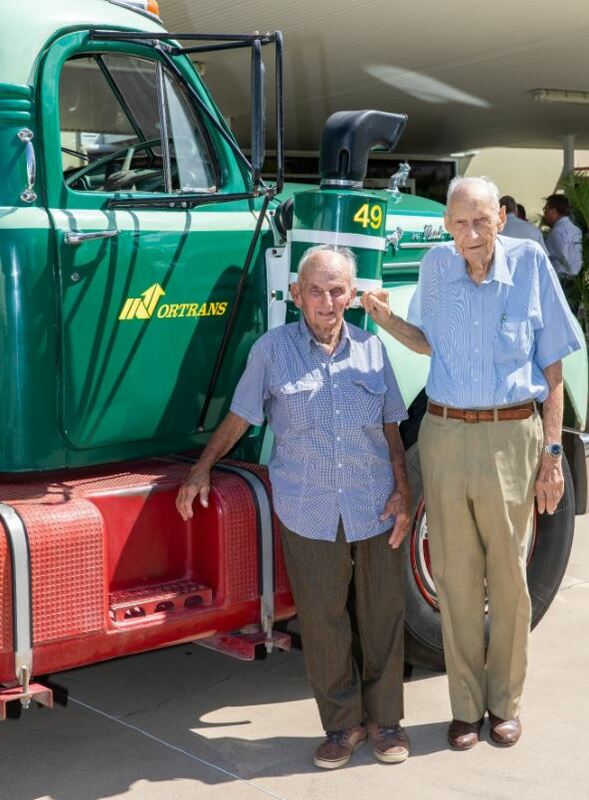 In 1969, Arthur who founded Nortrans, signed the first contract with BOC to provide one truck to transport gas across North Queensland and the Northern Territory. Ted was also there in those early days, driving trucks that looked very different to what we see today. Five decades later and Nortrans has 36 gas-qualified drivers who now cover one million square kilometres for BOC. They deliver to some of the most remote locations in Australia – enduring the toughest of conditions. And while Nortrans is now run by Arthur’s son Rodney Battle, and his grandsons Kent and Seeton – his legacy is evident in the strong safety culture they have built together with BOC. A very big congratulations to the team at BOC and Nortrans on this special milestone. Check out more here. 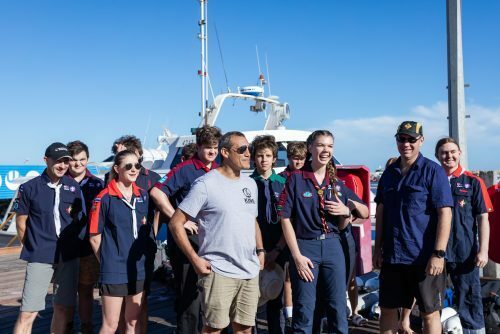 International Cave Rescuers and 2019 Australians of the Year, Dr. Craig Challen SC OAM (Craig) and Dr. Richard Harris SC OAM (Harry), took time out to go diving with Youth Members of Scouts Australia off the Western Australian coast on Saturday 30th March. As part of their roles as Australians of the Year, Dr Challen and Dr Harris wish to promote outdoor adventure and resilience in young Australians. With children and teens glued to their screens, it is important to take a break and appreciate the outdoors. “The risk [of outdoor activity] are actually very very small but the opportunities to develop as a person are massive,” said Dr Harris. “And so many times, the only thing you’ve got to fear is fear itself,” added Dr Challen. The connection between Craig and Harry’s message and Scouting was a natural fit. “They had many important messages for young people who might be afraid to try things in case they fail, or feel bad because they have failed in the past”. “After hearing them explain how we can develop their resilience, I hope young people everywhere will try something new that pushes their boundaries”. This was the first time Craig and Harry dived together since rescuing the Wild Boars Thai soccer team in July last year. Primary Communication is proud to have worked closely with Scouts Australia on this incredible opportunity and adventure. The campaign included a special mini-documentary produced by Primary and released worldwide, an exclusive story opportunity with ABC 7.30, and media interviews to promote Scouts commitment to adventure, resilience, inclusion and outdoor activities for all young people. Check out the incredible adventure video below! 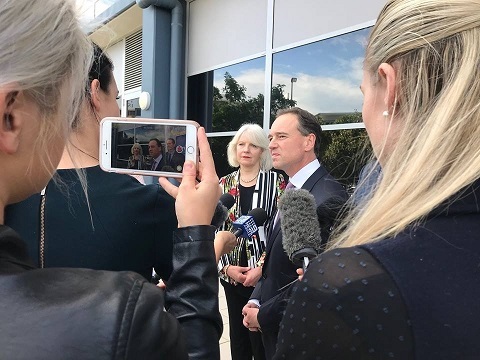 On Wednesday 15th June, Federal Minister for Health, Greg Hunt, stood beside Lexi Crouch and Butterfly Foundation CEO, Christine Morgan, at a Ministerial media conference on Queensland’s Sunshine Coast. Lexi’s brave personal account at the event provided the necessary lived experience focus of the Minister’s announcement and ensured that the audience was given a clear appreciation of the significance of Australia’s first trial of multi-disciplinary treatment in the community for eating disorders. For the past 15 years Lexi has battled an eating disorder, including numerous life-saving emergency hospital admissions, in between attempting to access adequate treatment. Through sheer will-power and no shortage of heartache, Lexi has won her battle and is dedicated to sharing her experience with others. Lexi’s story underscored the serious reality of what its like to live with an eating disorder. Lexi provided the final chapter for Butterfly Foundation’s MAYDAYs campaign. She joined a group of Australians with diverse lived experience of an eating disorder, as they gave voice to the realities of the financial and life costs of battling an eating disorder in Australia’s current health system. Their bravery and willingness to tell their story to media and directly to the Government has illuminated the significant challenges needing to be addressed and underscored the Government’s recognition of the need for the Trial. 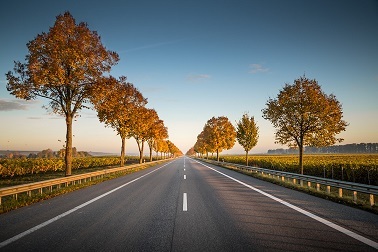 The Trial was a direct response to the need to have real world testing of the in-community treatment model being proposed by Butterfly Foundation, which is based on extensive consultation with Australia’s best clinical experts and Australians with a lived experience of eating disorders. The key to inspiring change was to ensure that all communication and advocacy for this project had a heart and head strategy. The heart of this matter was delivered in inspiring fashion by carefully supported storytelling from courageous Australians with a lived experience. Their daily realities inspired and informed the tone and attitude of all communication. Their stories and their real-world experience of the health system gave voice to the voiceless and created a community of shared lived experiences. The head was in the form of Butterfly Foundation’s focus on its overall strategy, one of over-all health system reform for eating disorders based on up-to-date clinical and lived experience research, collaboration across the sector, and a carefully supported program of collaboration and consultation. The treatment trial begins late in 2018 and it is hoped that with its success a national rollout of similar treatment and support in the community will be supported by the Federal Government over the coming years. The Trial is one step in the many changes needed across Australia’s health system to achieve the levels of treatment and support required. Last night Scott Morrison unveiled the tax cuts he hopes will provide him an electoral bounce. His plan, he hopes to legislate, will mean 73% of Australians, earning between $41,000 and $200,000 will pay no more than 32.5% tax by 2024-25. A little context might go a long way to understanding what these tax cuts actually mean. In the current financial year 53% of tax payers earning between $37,000 and $87,000 pay 32.5% tax on their income. A trip down memory lane to June 2000, just a week before the introduction of the GST the then Prime Minister, John Howard, said “Four in every five taxpayers will be on a top rate of 30 cents in the dollar or less.” So even if ScoMo’s plan is followed through in six years, and possibly three elections time, it appears that more taxpayers are still paying more tax than in 2000. But why let history get in the way of selling it? This is clearly a Budget to take the election. Just a quick look at census data in some of the Government’s most marginal seats shows the demographic they are targeting. The median annual salary in Capricornia ($73,736), Forde ($76,076), Gilmore ($53,976), Flynn ($67,808) and Robertson ($67,808) are all squarely in the Government’s tax cuts income brackets. People in this income bracket can easily creep into the next tax bracket through income rises or through working overtime for more money. ScoMo’s last budget was a shock to those who voted for him, dubbed a Labor Lite budget. This one appeals to his conservative base and middle Australia. No doubt he hopes that working Australians with a few more dollars in their pocket return him to his job on election day. 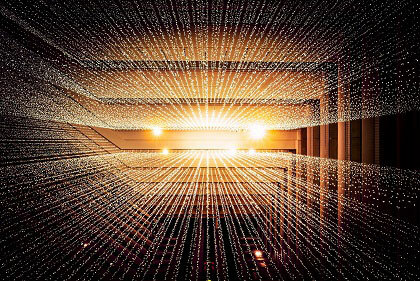 Primary Communication Account Director Elaine Banoub shares her insights on cyber security detailing the top three threats to Australian businesses with the Code Red Security Network. Read more here on the Code Red Security Network. May 2018Will the Budget pay?